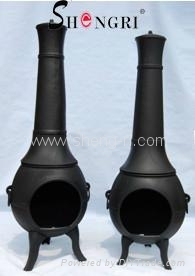 Advantages︰ Wide range of cast iron chimeneas available. 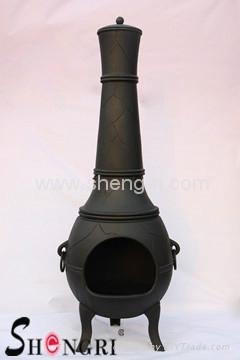 Cast iron chimeneas are very durable and can withstand extremely hot temperatures. 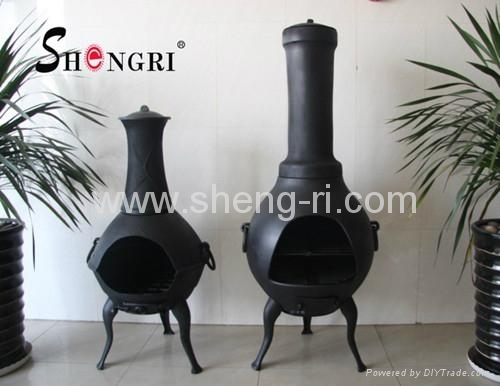 Handles and grills add extra functions to the chimenea. 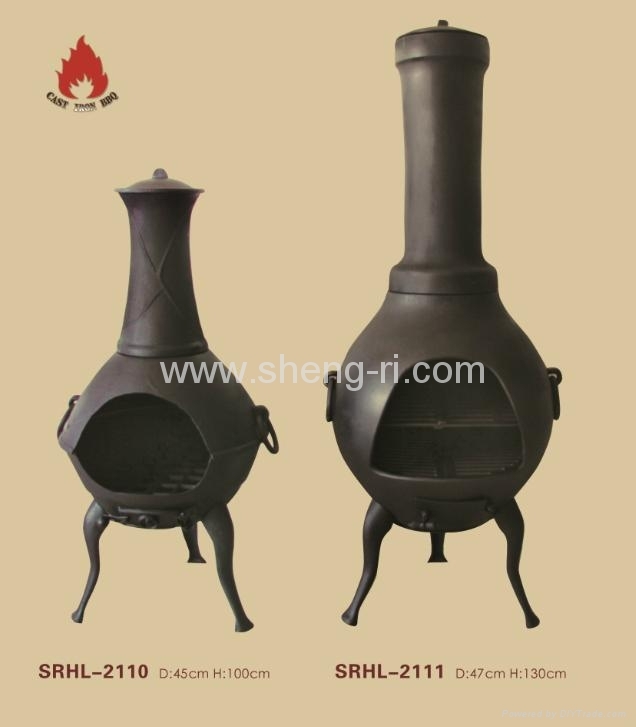 Our cast iron chimeneas are assembled using nuts and bolts, meaning they can be packed in smaller boxes for transport reducing carbon footprint.